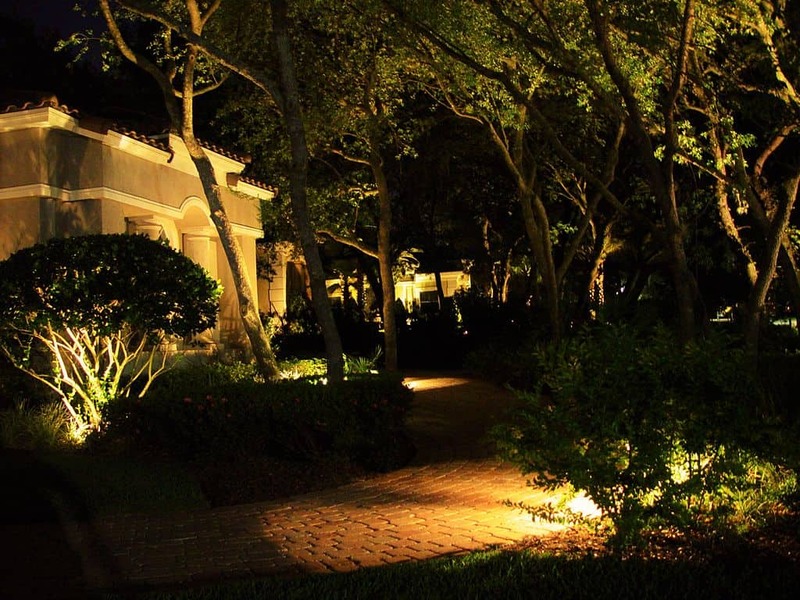 Landscape lighting, at least when done properly, is an integral part of improving the aesthetics of your property. Lighting is not the end-all and be-all of landscaping, but it can make or break a landscape design so property owners should spend some time and resources on ensuring that it all goes off without a hitch. Before you tackle landscape lighting, you first need to decide on the purpose, as it will drive every decision you make onwards. Do you want a soft romantic mood during the evenings? Or maybe you want a dim garden corner that can be illuminated only for security reasons? Or maybe you want lighting that will illuminate the path to a garden? Lights have a purpose. Once you decide on what this purpose is, you will no longer make the mistake of just sticking lights even in places where they are unnecessary. 120 volt lighting is difficult to install because they need to be buried deep and encased in conduit, so that they can be protected from water and moisture. In most cases you need a licensed electrician’s help. Low voltage lights are much easier to install because they only need a transformer and an outdoor receptacle. Solar lighting is the easiest to install and the most cost efficient, mainly because there are fewer electrical cords to hide. You only need to worry about optimal positioning. The downside to this is solar equipment usually costs more initially, but they pay off in the long term because they don’t consume any electricity from the grid. There is a tipping point where the hassle of canvassing, purchasing, designing, and installation of landscape lighting is no longer worth it, where it becomes more cost-efficient and less tedious to just hire a professional to do it for you. 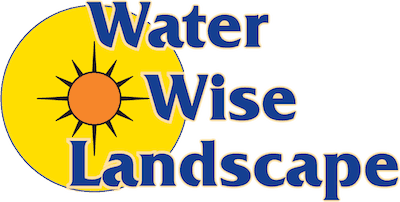 This is where Water Wise Landscape comes in. With decades of experience providing landscaping services within the Coachella Valley, you can be sure that you’ll get the best and landscape lighting your budget can afford, and you have expert landscapers and contractors who will not waste time and will do everything right the first time around. 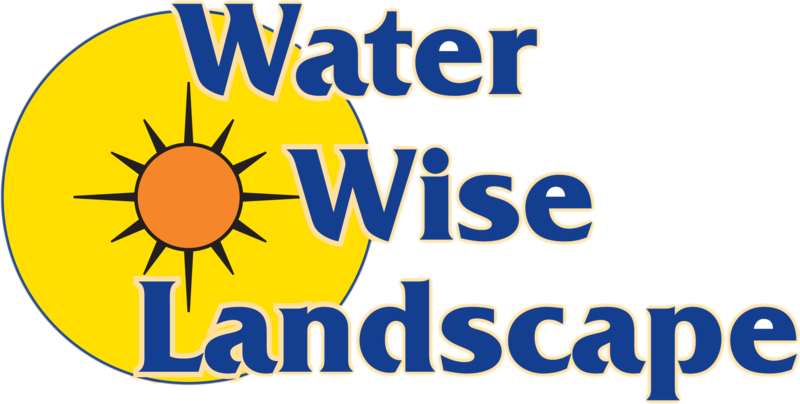 Contact Water Wise Landscape today and we’ll give you a FREE consultation.